Princesslimo.com has a wide selection of vehicles for any occasion. 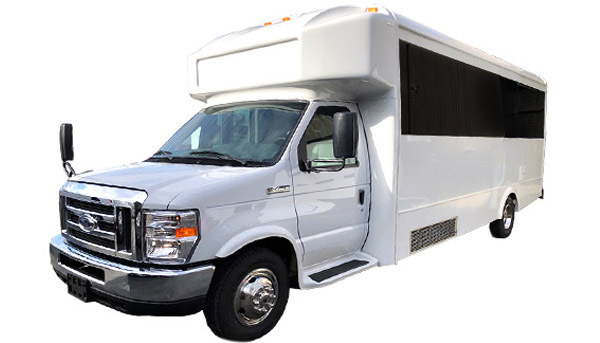 We carry sedans, SUV’s, limousines and party buses. Simply put, we offer the best vehicles, best rates, and best service in our industry. 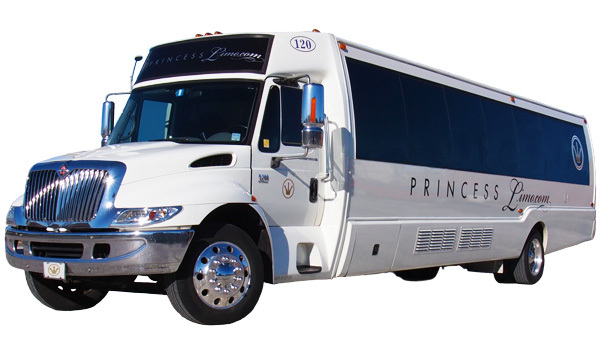 Come see why Princesslimo.com has been rated #1 livery service for 20 years running. Providing Exceptional Transportation Service in Massachusetts, Rhode Island, Connecticut & Beyond. PrincessLimo.com is a full-service transportation company that has been serving clients since 1985. 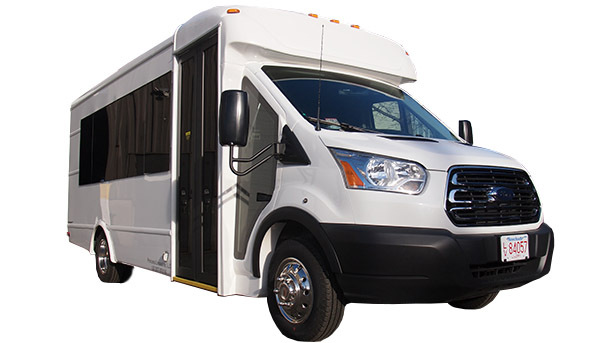 Whether you’re hosting a large corporate event, or just a night on the town, we have the right vehicle and competitive pricing to meet your needs. Located in Fall River, MA, we provide limousine rental services throughout Bristol County, Boston, Providence, & Newport, as well as Connecticut and beyond. Our friendly and helpful staff is here to help you with all your transportation needs. 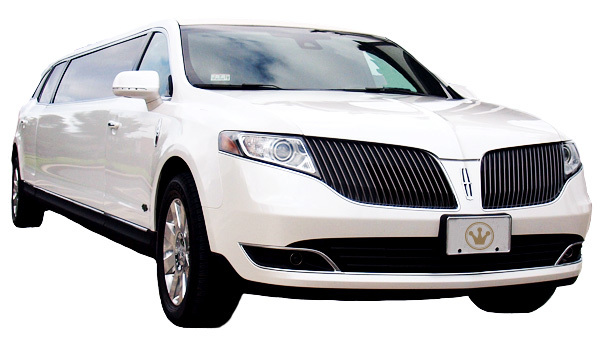 PrincessLimo.com, has been recognized as a leader in the livery industry. PrincessLimo.com is a properly insured and MDOT licensed livery company. We welcome your request to view our credentials when you stop by to view our fleet. Don't be fooled by other limousine services. 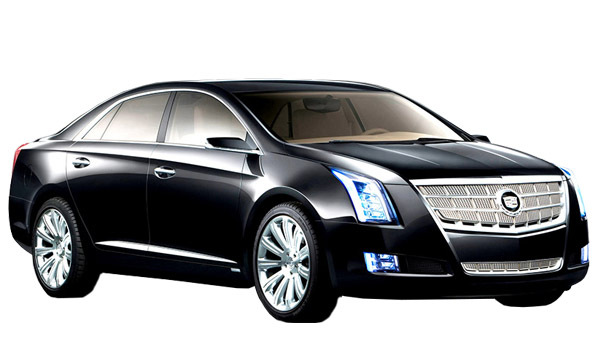 You can always rely on Princesslimo.com to provide comfortable and reliable transportation. We service all airports and seaports throughout New England and beyond. Whether you need a hassle-free ride to pick up family, a client, or simply want a classy ride back home, Princesslimo.com has the most relaxing means of transportation. Leave the frustration of traffic and driving behind! On your special day, take the most luxurious ride available by renting Princesslimo.com. Our drivers have a specific knowledge of all the proper wedding protocols to make sure your day is perfect. Additionally, our vehicles are guided by the latest GPS technology to ensure that your time lines are met. Whether you need limousine service to the church, wedding party transfers, or post reception transportation, you can count on Princesslimo.com to get you there in style and comfort. Our prom & homecoming service includes as many pickups as desired, then off to festivities at hall or forum. After the prom, Princesslimo.com will provide luxury transportation to your designated after hours prom party. Our Prom services include complimentary ice, water, and red carpet service. A formally dressed chauffeur (tuxedo) along with umbrella service are also included. We are available for all types of special occasions. Do you have an upcoming anniversary, special date or reunion? 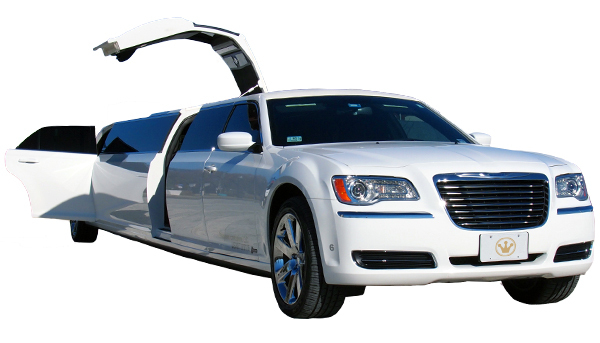 Princesslimo.com can provide you with luxurious, cost effective transportation. Our fleet is also available for extended trips either inside or outside of our normal service area. We offer service throughout New England and are knowledgeable of the area’s best local arts, night clubs, stadiums, and fine dining. You can also rest assured that your confidentiality is one of our top priorities. 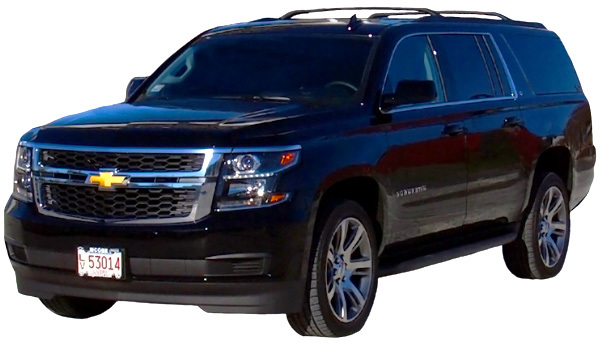 Travel in comfort, safety and style to Twin River, Foxwoods or Mohegan Sun casinos! Whether you choose our smallest sedan, a luxurious party bus or anything in between, we are sure you will find the perfect ride. 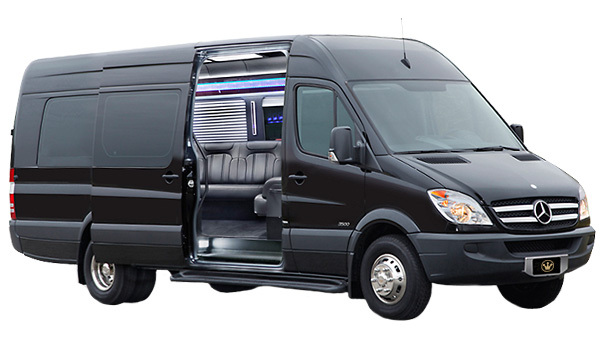 All our vehicles at Princesslimo.com are fully equipped with features such as flat screen TV’s, deluxe audio/video systems, strobe lights, neon lighting, mood lighting, and built-in ice coolers to keep your beverages ice cold. 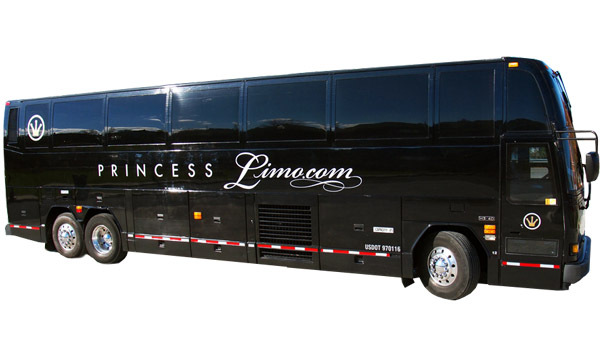 At Princesslimo.com, we can accommodate groups of any size. So, if you’re looking to win big at the casino or spend a quality night with that someone special, Princesslimo.com will make it a night you will never forget! Everyone attending your bachelor or bachelorette party can feel free to let loose in a Princesslimo.com limousine or party bus. Whether you’re headed to the clubs in Boston/Providence, nice restaurant in Newport or to one of the area’s casinos, we’ll get you there in style. The party starts as soon as Princesslimo.com arrives and doesn’t stop until we get everyone home safely. Where To? We’ll Take You There. 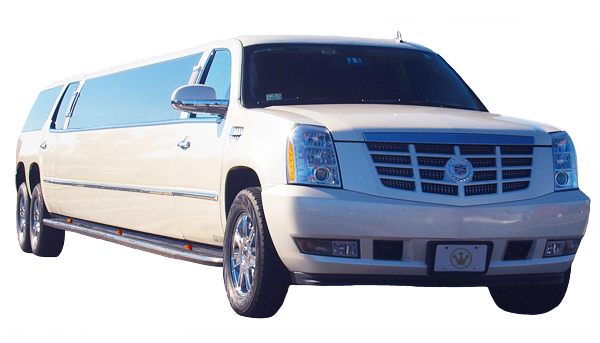 PrincessLimo.com has traveled all over New England to locations including Gillette Stadium, TD Bank North Garden, Dunkin’ Donuts Center, Comcast Xfinity Center, Fenway Park, Foxwoods, Mohegan Sun, and Twin River casinos, as well as TF Green Airport, Laguardia and JFK Airports.